Temperature Gauge High But Car Not Overheating: Why And What To Do? - Power Of Auto World! 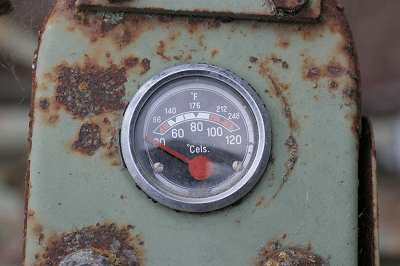 →Temperature Gauge High But Car Not Overheating: Why And What To Do? 3 What to do When Temperature Gauge High But Car Not Overheating?